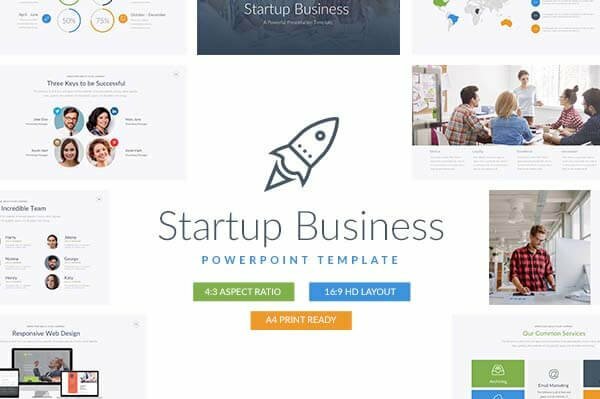 Flex Business Free PowerPoint Template is a presentation that organizes all your information and items cleanly and professionally. Besides, its high-quality slides will keep your audience impressed and attentive to your performance. 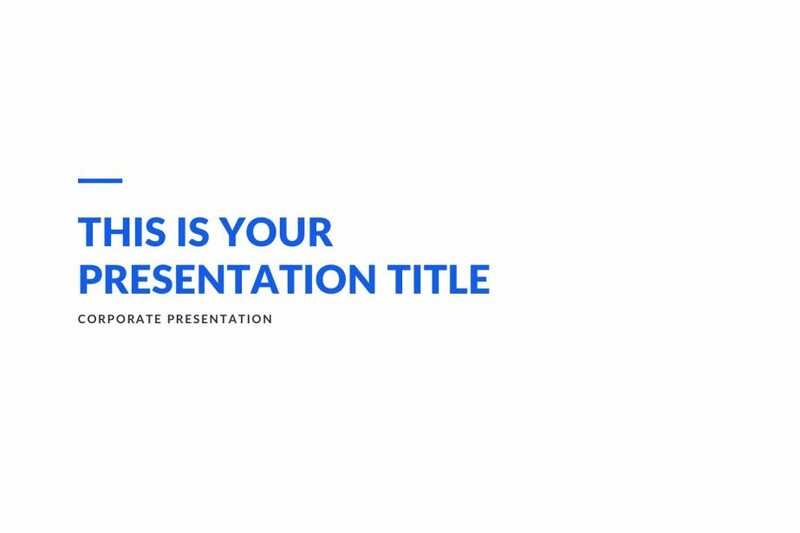 Go ahead and download this free powerpoint template in any of its formats. No everything has to be full of things to impress someone. Sometimes, being simple and professional is all that you need. 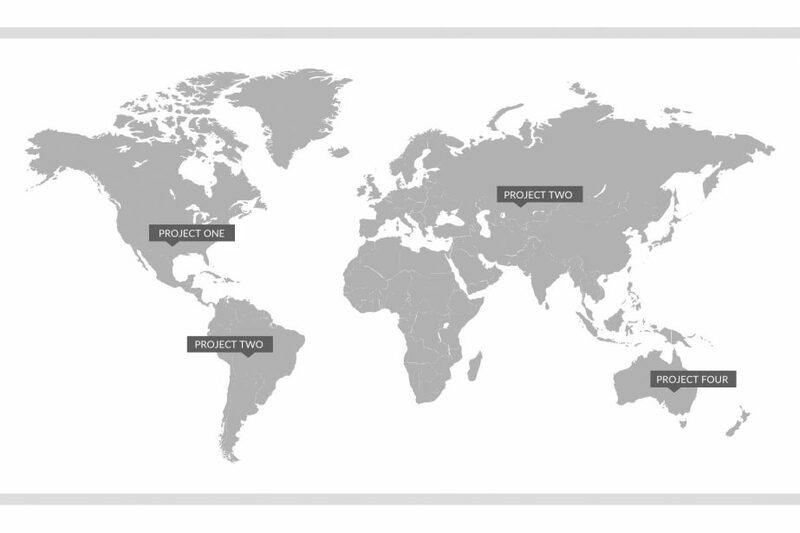 This is why Creek Business Free PowerPoint Template is here. 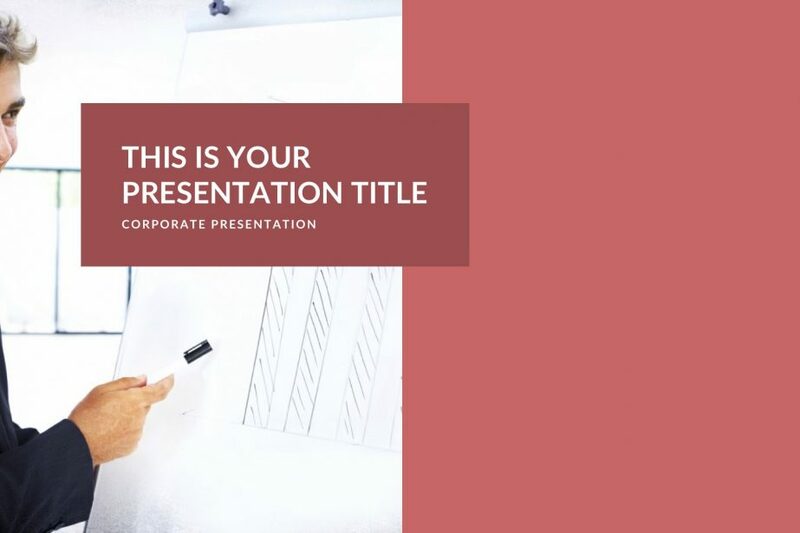 This beautiful template will provide you all the tools and help you are going to need to have the perfect presentation. 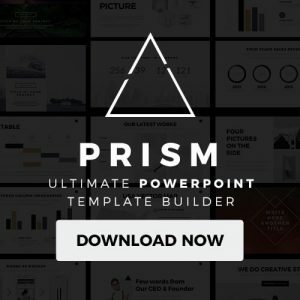 Creative Business Free PowerPoint Template is the tool that you are going to need if you are looking for impressing and persuading your audience. With its availability in PowerPoint, Keynote, and Google Slides, you can take the most out of it when creating the perfect presentation. 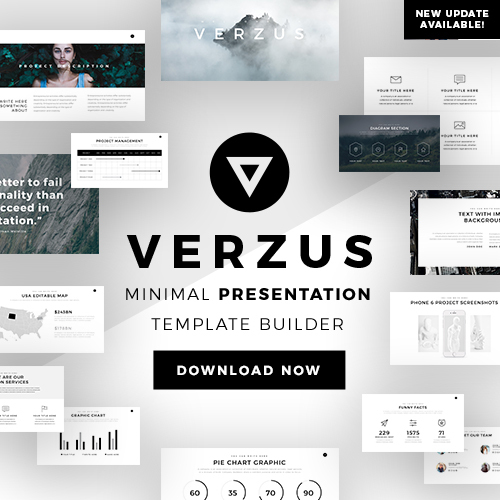 Are you looking for a modern yet classic template that can be used perfectly in your presentation? 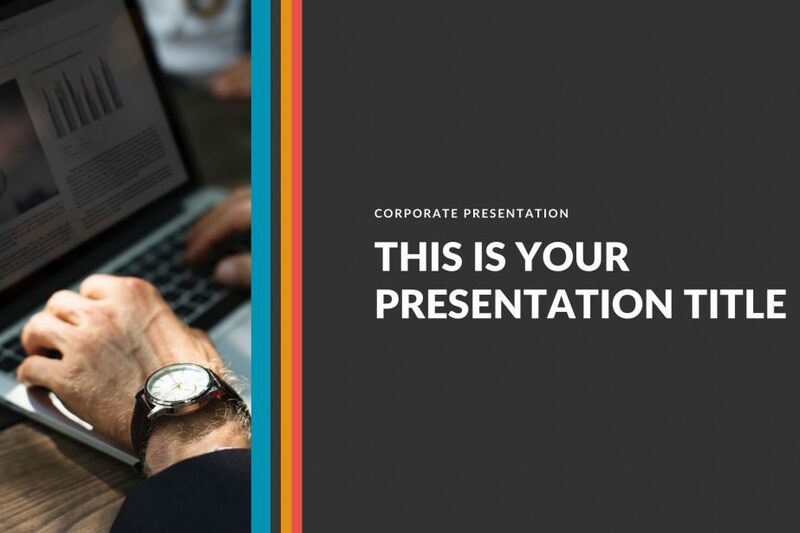 Well, Retro Business Free PowerPoint Template is the perfect option for you. Download any of its free options to work on; PowerPoint presentation, Keynote theme, or Google Slides. 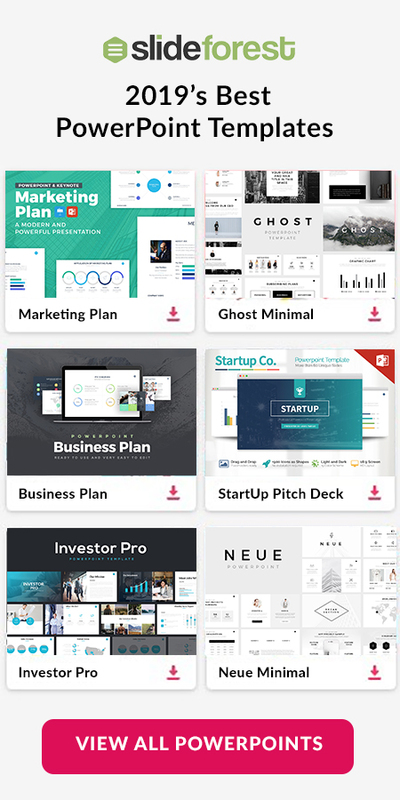 The MNML Business Free PowerPoint Template is the set of layouts that you will need in order to have the best presentation ever. It keeps everything clean and minimizes the possible distractions that your presentation may have. 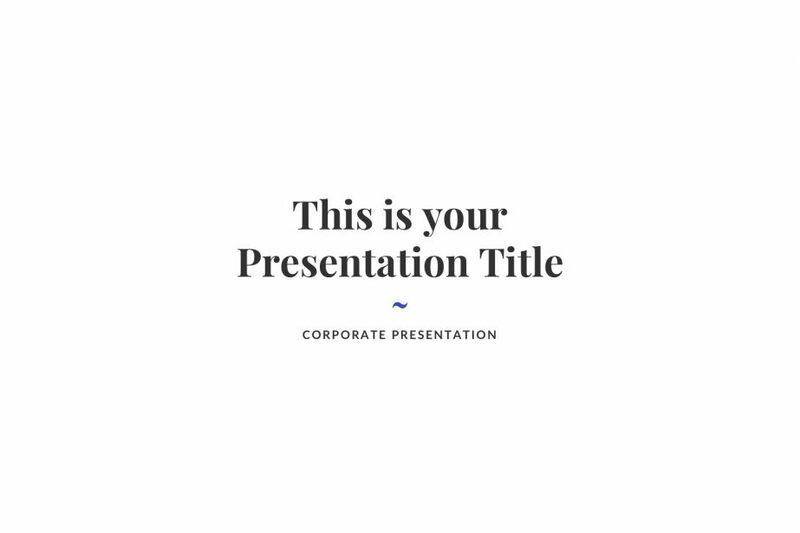 Every slide in this template is fully editable and can be customized as you wish.